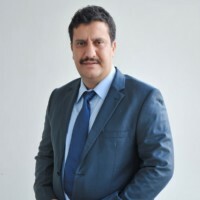 Founder of Shakrial & Co.
Shakrial & Co. was founded in the year 2002 & Since then Shakrial & Co. is one of the leading real estate services operating in the capital city Islamabad. 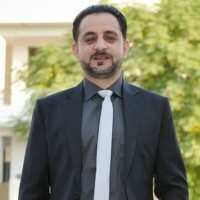 We deal in buying and selling of residential and commercial properties in multiple developed and developing sectors and societies especially, Currently we are providing services in Sectors G-15, G-16, F-15, F-16 and Zone 5, Kashmir Model Town, Top City-1, Mumtaz City, Gandhara City, Faisal Town, Faisal Residencia, Faisal Hills and we are dealing more than in Islamabad, while also helping you make future-oriented investments in newly launched projects by established organizations. We list available properties for sale in various societies so that you can search properties and contact for any specific property you want to buy. Contact us for your properties requirements, questions and get investment advice from other members. We provide fast and quick response for real estate/property dealing needs. 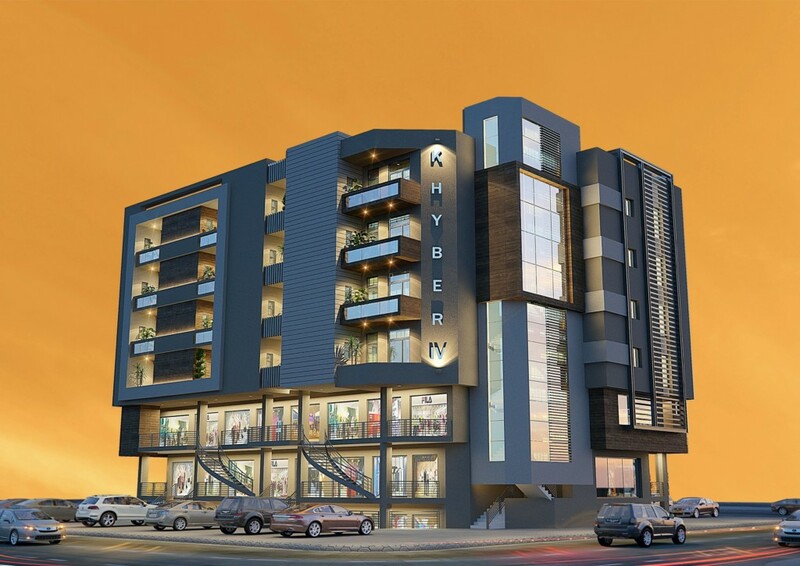 We provide quality of services for House for rent, Diplomats home search, Plot for sale, House for sale, Commercial plots, shops, plaza’s, flats in Islamabad. Our deal is popular in Islamabad. Property dealing is in front of Seller and Buyers. We create value of our valued company on long term basis. OUR BUSINESS PRINCIPLES: Our agents, management and staff work as a team to accomplish the mission statement and abide by these principles. PROFESSIONALISM: Property adviser and real estate agent means approaching the business with ethical conduct toward our customers and clients. Constant training and education keep us informed and at the peak of awareness for customer and client. Each of our agent and employee is pledged to these ideals. INTEGRITY: Honesty in all business dealings is the best way to get and keep business over the long term. Simple honesty also forms the basis for the best business protection we can get; the protection of clients and customers knowing we are honest and consequently recommending us to friends and relatives. At Shakrial & Co. our goal is to go above and beyond to deliver an experience that is fulfilling for our customers. We realize our business is based on relationships and that every individual interaction makes a difference. 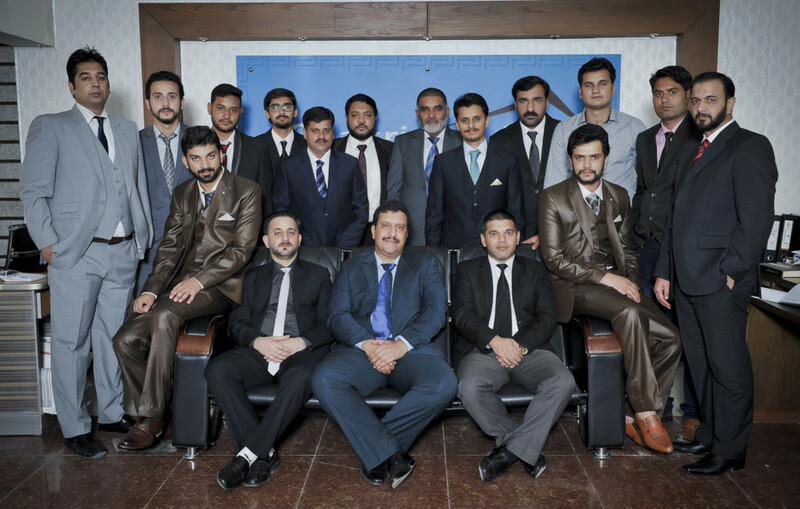 We take pride in being one of the pioneer Estate business in Pakistan having achieved remarkable growth over the last few years and contributing significantly to the development. We attained prominence as a leader in the field of Sale and purchase of lands related all business through competence, competitiveness and timely delivery with highest quality standards and recognized safety performance. We have a long tradition of serving our valued customers/clients to their complete satisfaction through efficient management and excellent teamship, which we continue to maintain with our untiring efforts. Our mission is to provide an outstanding level of service and expertise in the real estate market that is innovative and ambitious. We treat every client with respect and appreciates that every individual has his own unique needs and wants. We guide and educate our clients and negotiates the best price. Our clients make the best possible decision for themselves and their family as they understand every step of the complete process. My team works hard to ensure the success of every deal. 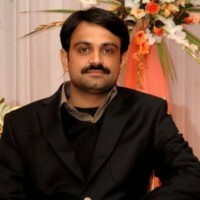 My team is a trustworthy who believes, to help his customers to achieve their goals. You can contact him with trust and confidence. we express our vision & impassion as law firm has full capacity to perform in the law field, based on professionalism to achieve our client best interest, Which will be the place for organize and competition by law firm specialized in all transactions before commencing to document the legal rights and to avoid disputes, our mission is to provide unique & effectively legal services, and to have the qualities of strict confidentiality, responsibility and excellent professional commitment which is an integral part of the legal services offered by the Group locally, regionally and globally. 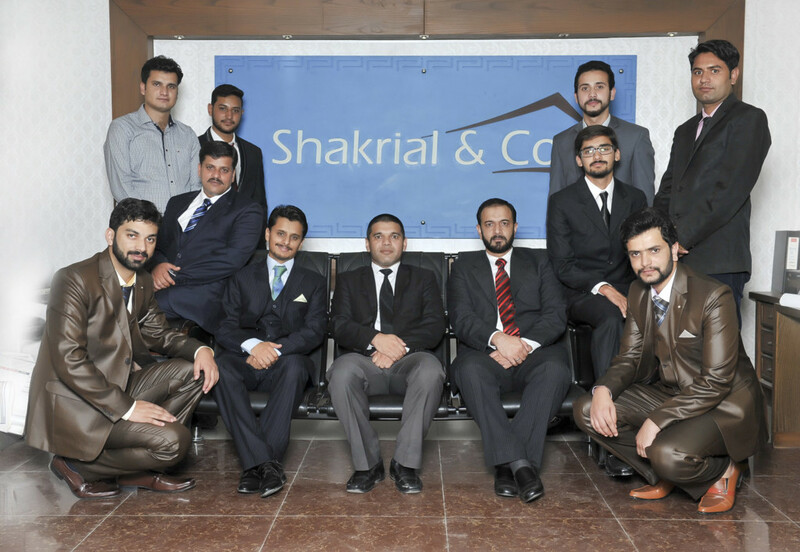 Shakrial & Co has a staff which is the expert in Renting, Selling and purchasing Real Estate Properties. 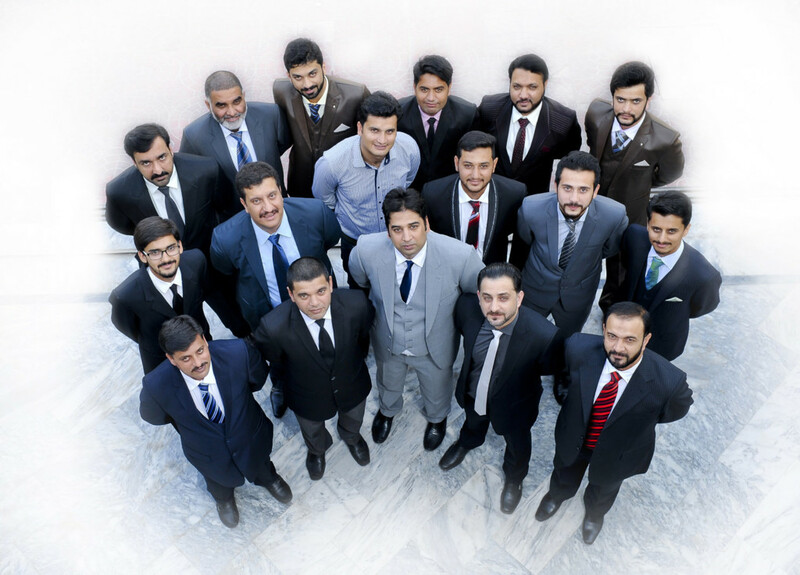 The team at Shakrial & Co is Highly Experienced and offers is Expertise as a Consultant in the field of Construction. Buying and selling real estate signifies a time of change. Whether making an investment for capital gains or for personal or business use, the process can be challenging for any consumer. For people who have never set foot in dealings, investments and buying or selling property and are unsure of what to expect in the market it can be a daunting task , sometimes even the more experienced people fail to make their investment count because they are unaware of the shifting landscape and modern requirements. This is where our Estate Agency can make a difference and provide you the most beneficial and profitable deal. Trust, honesty and transparency are pillars of our dealings with the clients and are well versed in all kind of real estate needs. 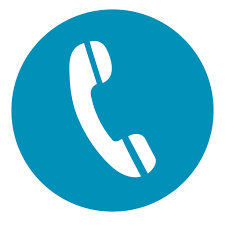 Please contact us with your real estate requirements and let us take care of everything else. Our agents are equipped to advise you on financial and recommend conventional as well as innovative solutions that best meet your needs. We are there to support you throughout; from the initial search to the completion of the transaction. Providing personalized services from dedicated designated professionals of the company will ensure your journey is effortless. Office # 177, Main Double Road, G-15/3, Islamabad. Office No. 8-9 Main Double Road (CDECHS) E-16/3 Islamabad. House # 212 Block-B , Service Road Top city-1.